According to Forbes, technology has indeed transformed the methods of how things are done in ways that people decades ago could not have foreseen. Even in the area of food production, delivery and acquisition, new technologies today have paved way for a better way to do business. One example of this change is in the way people have been ordering meat via the internet. In this article, we will try to explore some of the issues, tips and simple facts that one should remember when trying to order meat online. Let’s start! According to the New York Times, it may be tempting to trust every business establishment you know, but, sadly, not every business man is after your welfare. They have a bottom line to take care of. When this happens, you may be getting an inferior product. The only way you can prevent this is to just go for stores and shops that you trust. In the case of online meat sellers, one good way to make sure that you’re not about to be shortchanged is to check the user reviews of the seller. You can also ask for an actually trusted referral from your loved ones or trusted sources to know which among the sellers are legitimate. Before you decide to order meat online, you should make sure that you understand the entire butchering and distribution. You should know that you as the customer and the farmer are not the only players involved in the entire prices. There are third parties who need to butcher the animal themselves. In some states, it’s even illegal to butcher the hog directly in the house of the farmer. That said, if you’re trying to calculate the entire cost of the meat you’re ordering, use the information above as your guide in case you think that the hog may be priced too low to even qualify as high-quality. One thing you should look for an online meat seller is their certification papers for processing their meat. Don’t be put off by the term “processing”. It’s just a formal term used to identify the permit acquired by the seller to process meat into ham, sausages, bacon and other cold cuts. A seller that can’t show you a verified record of their permits may not be able to deliver you the highest quality of meat through online orders. In fact, if the seller can’t show you a verified certification, you may want to opt for an actual meat shop in the grocery to source your needs. Another tip to remember when ordering meat online is that you should make sure that you and the farmer are on the same page with the price. The farmer may not have included the cost of butchering, slaughtering and getting the permits for the processing. Some farmers may even hide the actual price to not discourage you from doing business with them. To not get the wrong quotation, you should ask questions to the farmer regarding these. One of the common mistakes that customers experience when ordering meat online is cooking the ham at home when they’re already cooked. This usually happens when the customers don’t know what kind of ham they’re buying. If they bought an already pre-cooked ham, then cooking them at home would turn the ham into hash or salty pulled pork that couldn’t be eaten. 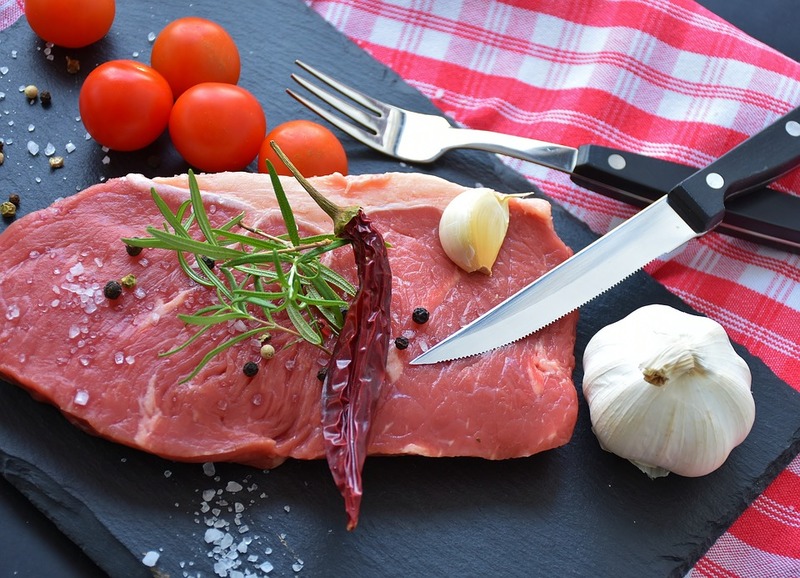 In this article, you learned that the best way to make sure that the meat you order online is superior quality is to consider the checklist we gathered above. The checklist will remind you that trust and certification are essential to finding the right online meat seller today. It’s also necessary for you to understand the basic issues that you should consider before finding an online meat source. Understand, too, that there are many incentives for online meat sellers to not be transparent with their offers. That’s why you have to do your research, read user reviews and ask your trusted sources what online meat shops to trust.